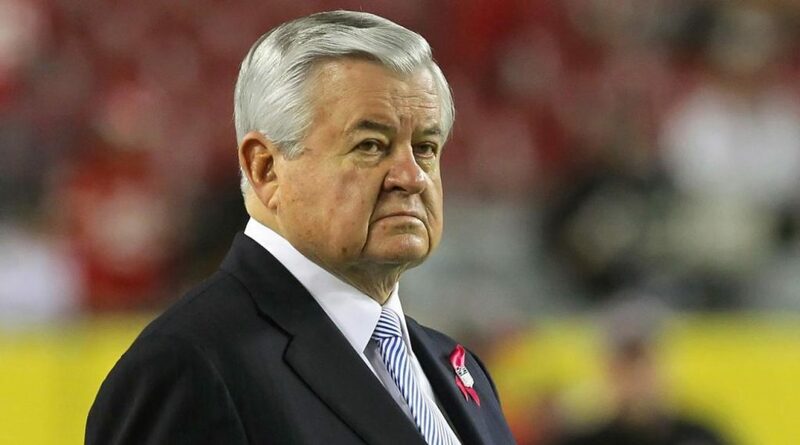 NFL spokesperson Brian McCarthy said Sunday the league has taken over the investigation into allegations of workplace misconduct by Carolina Panthers owner Jerry Richardson, David Newton of ESPN.com reports. The Panthers approached the league about taking over the investigation and the league agreed, a team spokesman said. The league will retain an outside counsel to conduct the investigation. Specifics of what the allegations involve have not been revealed because of the nature of the investigation. The team issued a statement on Friday saying it had opened an investigation into Richardson. That investigation will now be handled solely by the NFL. The statement from Panthers spokesman Steven Drummond on Friday said: “The Carolina Panthers and Mr. Richardson take these allegations very seriously and are fully committed to a full investigation and taking appropriate steps to address and remediate any misconduct. 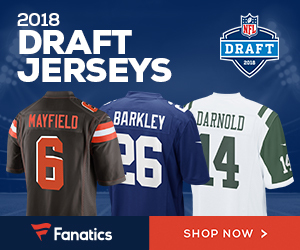 Be the first to comment on "NFL Takes Over Investigation Into Workplace Misconduct Involving Panthers Owner Richardson"